As the popular saying goes, "life is short, so eat dessert first." 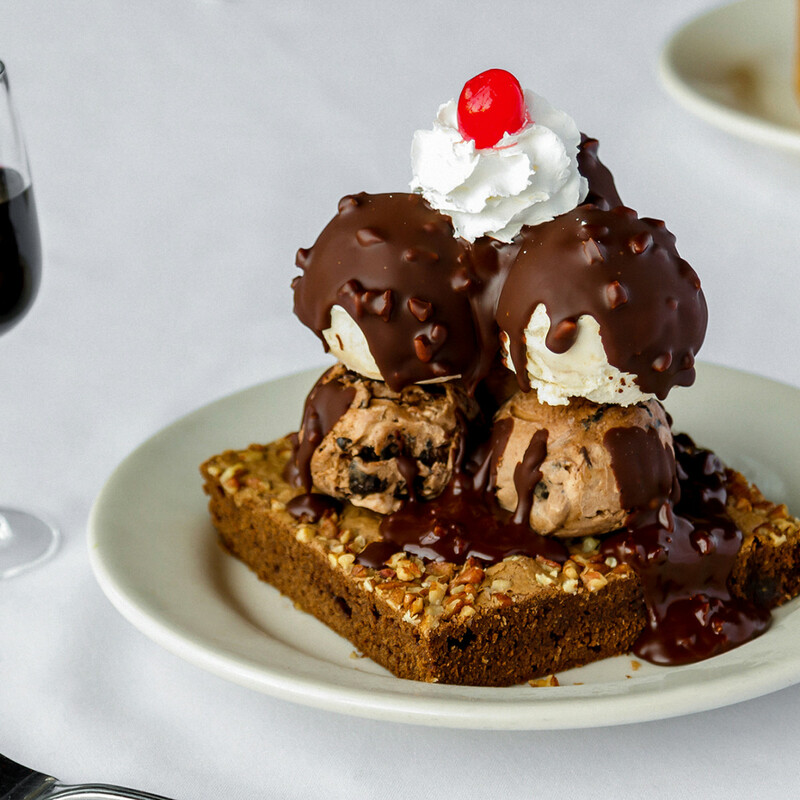 While you may not want to skip out on the main meal at Bob's Steak & Chop House — Prime steaks that are in the top 2 percent of all beef, seared duck breast, rack of lamb, and pork chops — you'll definitely want to save room for dessert. 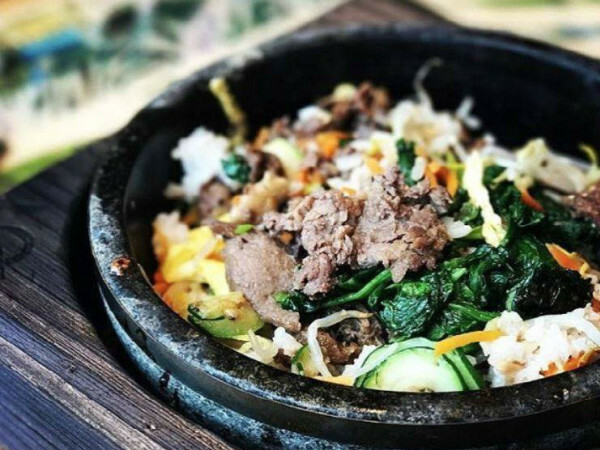 From cakes to pies to puddings, the after-dinner offerings are just as delectable as the appetizers and entrees. All the desserts are made in-house, meaning they're held to just as high a standard as the restaurant's famous steaks and chops. If chocolate is your weakness, there are three sweets guaranteed to cultivate a craving. 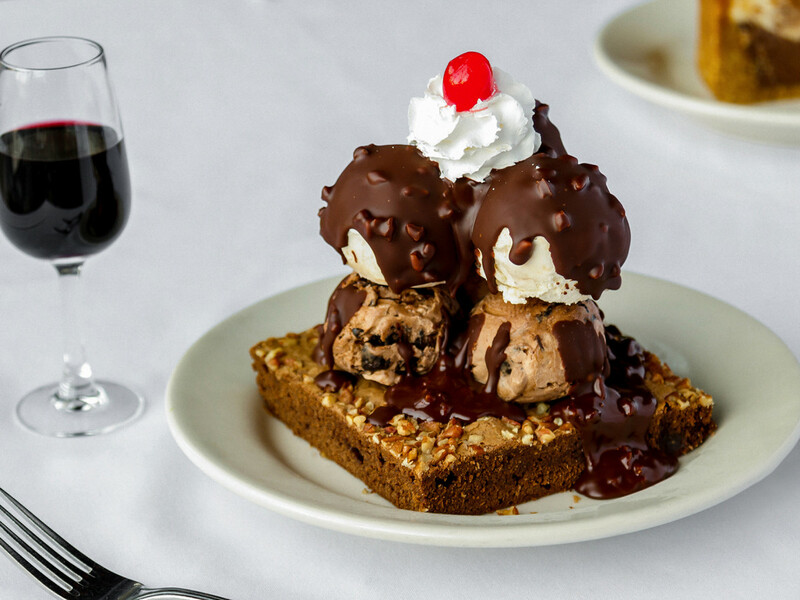 The brownie sundae starts with a peanut butter and chocolate brownie that's then topped with triple chocolate and peanut butter cup ice cream. A pecan chocolate butter nut sauce is drizzled over everything, then crowned with whipped cream and a cherry. 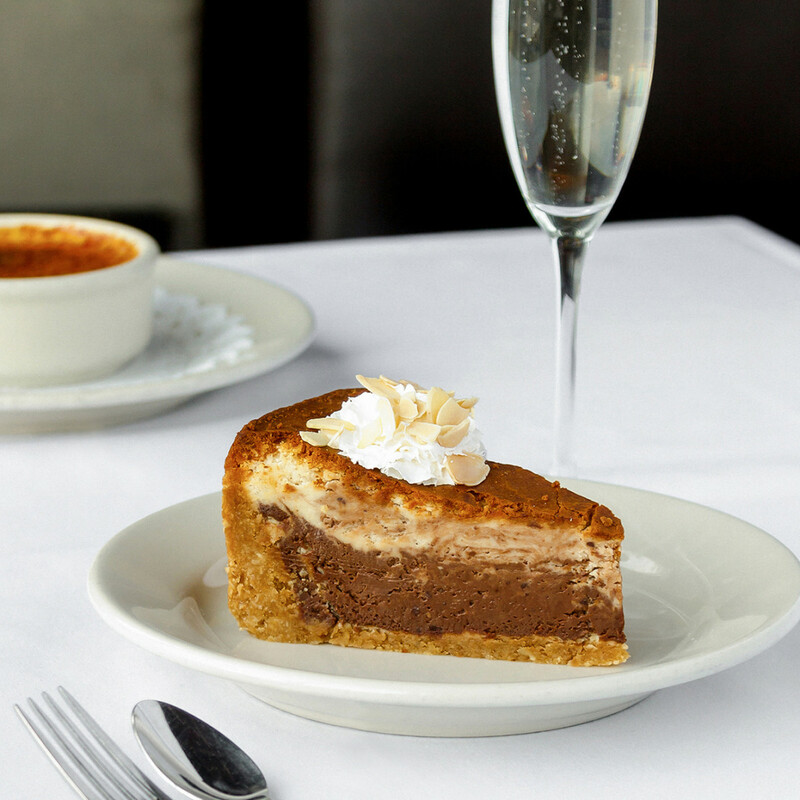 The marbled chocolate amaretto cheesecake combines several delicious flavors into one, with a generous dollop of whipped cream and a sprinkling of toasted almonds as the finishing touch. And you can't forget about the traditional chocolate cake, which is slathered with chocolate fudge frosting. More of a vanilla fan? 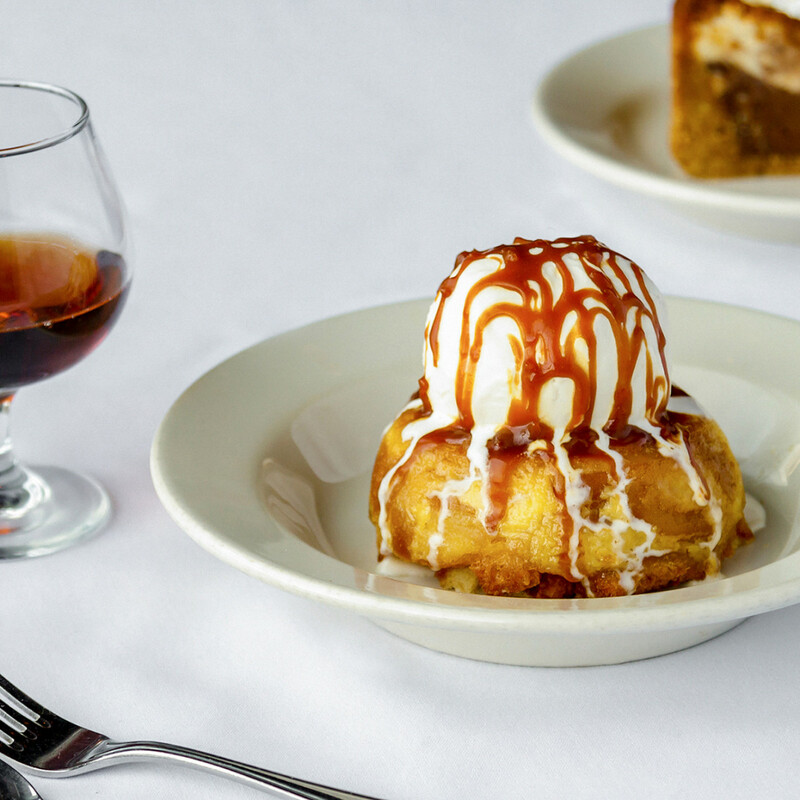 Get your fill with Bob's classic bread pudding, which is complemented by French silk vanilla ice cream and finished with a Grand Marnier caramel sauce. The crème brûlée is a traditional vanilla custard with a caramelized brown sugar crust that's oh-so-satisfying to crack into. Those who prefer to end the meal with a hint of fruit flavor won't regret ordering the Key lime pie, which fills a Nilla wafer crust with tangy Key lime custard and covers it all in a frothy layer of whipped cream. Carrot cake definitely has its fans, and connoisseurs of the spiced batter will appreciate the special touch of whipped cream cheese frosting and chopped walnuts. Of course, there's always the option to order a simple but satisfying dish of French silk vanilla, triple chocolate, or peanut butter cup ice cream. 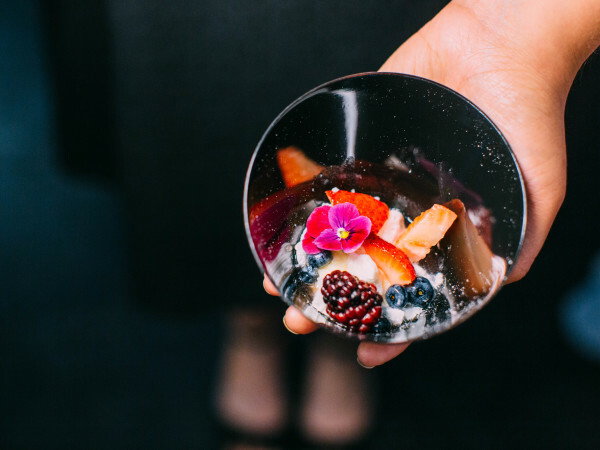 To really cap off an excellent meal, consider these drink and dessert pairings. 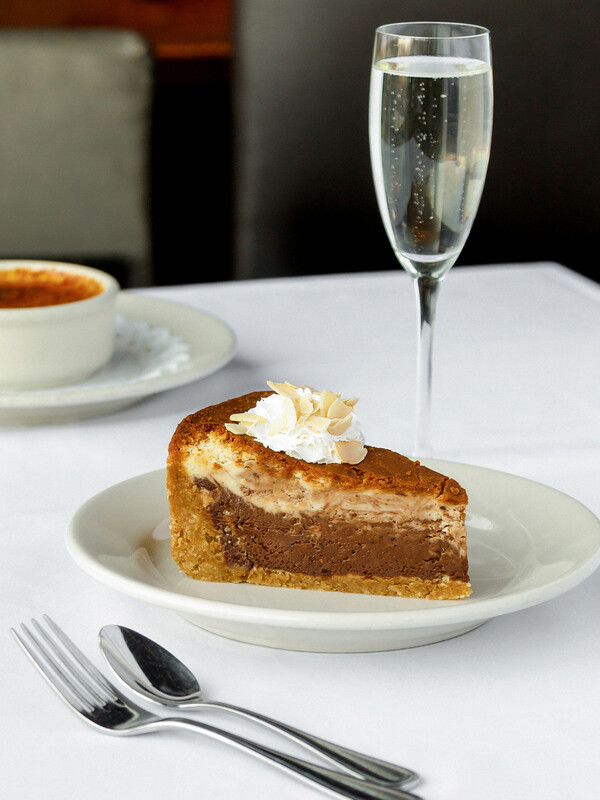 The crème brûlée goes especially well with a flute of Moët & Chandon Imperial Brut Rosé, the chocolate cake with a bottle of Veuve Clicquot Ponsardin Demi-Sec (get extra decadent with a splash of Chambord), and the chocolate amaretto cheesecake with Perrier-Jouët "Belle Epoque" Brut. 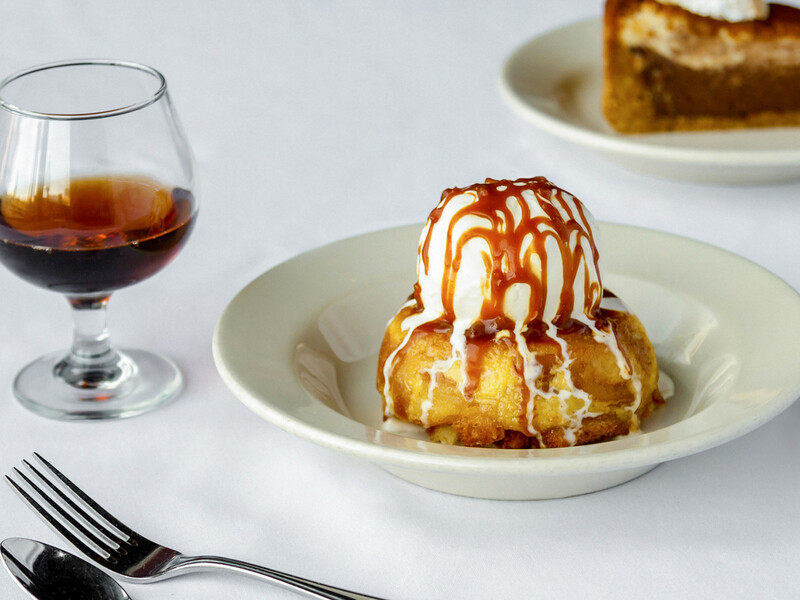 If after-dinner liqueurs are more your style, pair the brownie sundae with Dow's "Fine Ruby" port, the carrot cake with a Nutty Irishman coffee, and Bob's classic bread pudding with a snifter of Grand Marnier.